Between the Super Bowl and Valentine’s Day, the year’s shortest month has us wondering if everyone’s lost their damn minds. Stay calm though, friends, and keep booking those warm-weather vacations. We found the nine biggest trends to brighten up your February—or at least keep you going ’til you’re sipping a fruity umbrella drink on the Lido deck. 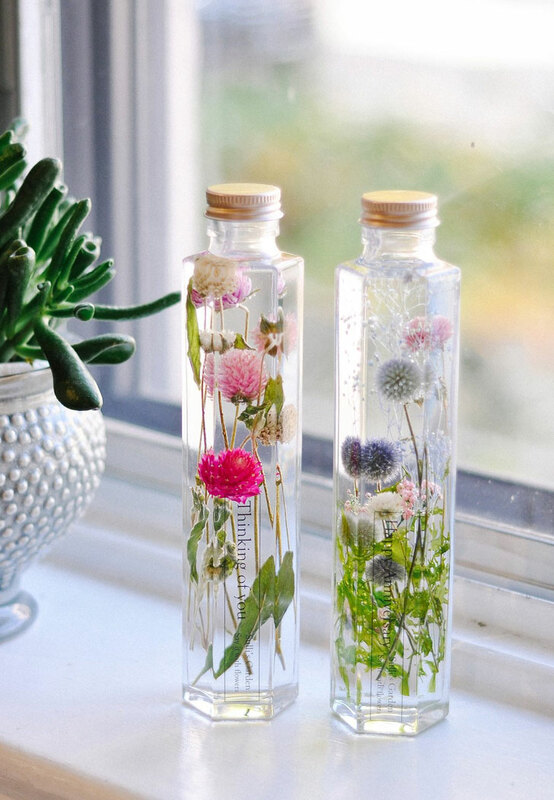 Ever forgot to water your terrarium? Or let your succulents wither ’til they’re shriveled and yellowing? You’re not alone. The newest Japanese-inspired indoor plant trend: herbariums. 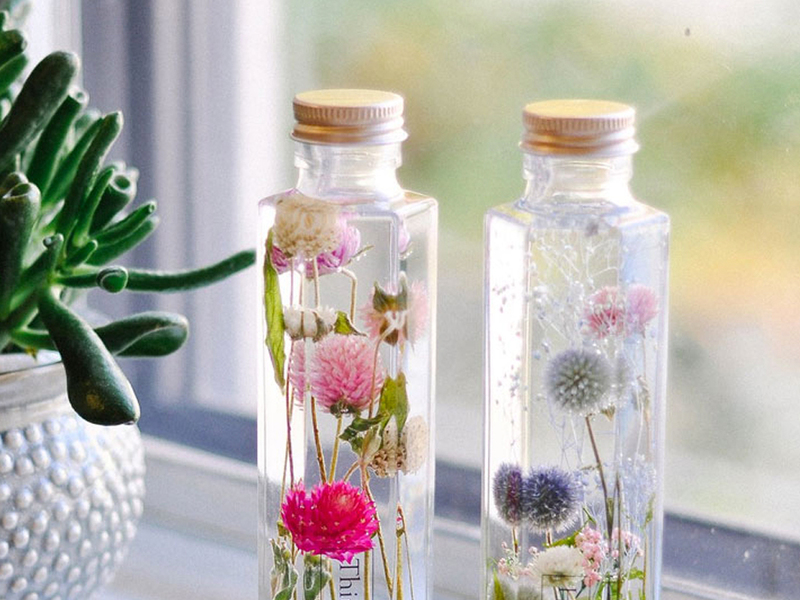 These dainty, delicate pressed and preserved flowers require zero upkeep (yep, we’re lookin’ at you, Black Thumbs) and add the right amount of color to any space. Fancy H2O is have a major moment (hey, Fiji water girl), and one that is seriously starting to cause a stir: energy water. It’s like if LaCroix and coffee had a baby (cue millennial freakout), and it’s actually pretty damn delicious (and good for you, too). 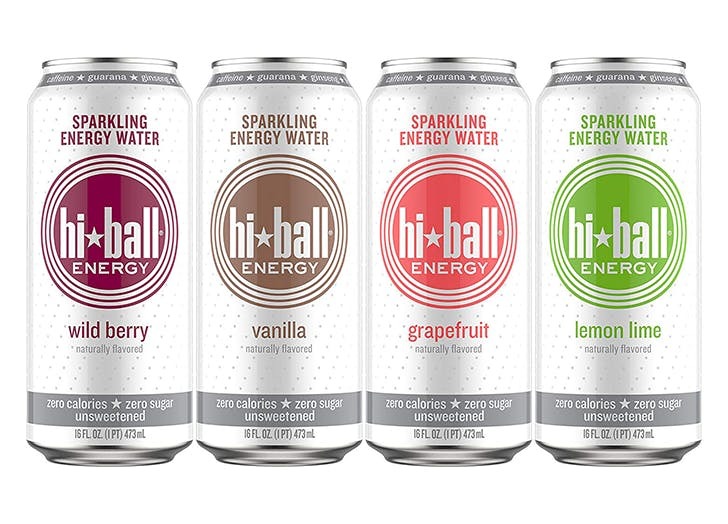 One brand offering the buzzy new drink: Hi-Ball sparkling energy water, which comes in flavors like grapefruit and lemon lime and with a nutritionist’s stamp of approval (it’s made with just caffeine, ginseng and guarana, plus no carbs or sugar). Miley Cyrus. Michelle Williams. Mandy Moore. Hailey Baldwin. 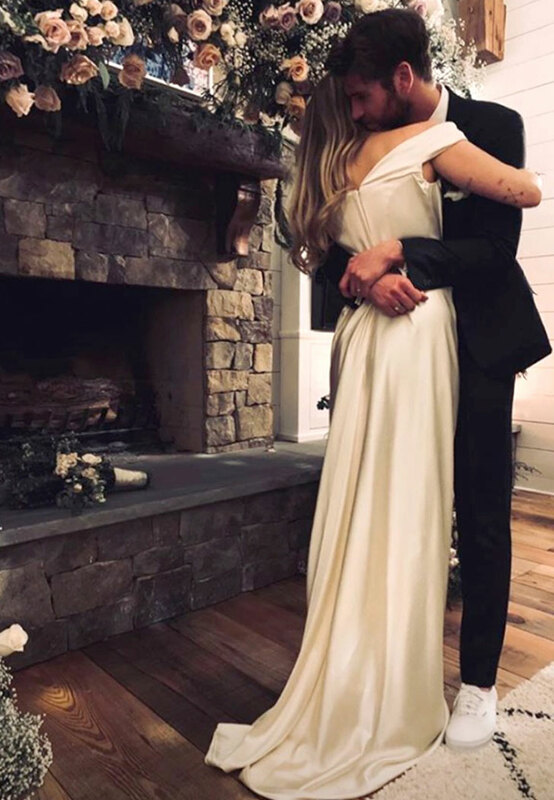 The biggest celeb wedding trend poised to take over 2019: low-key, family-focused, under-the-radar gatherings to say “I do.” And, hey, if it means no seating charts or bridesmaid tantrums (or, um, $10,000 florist bills), we’re more than on board. Leave it to Sansa Stark to give us allllll the beauty envy (although, not for her intricate braids this time). 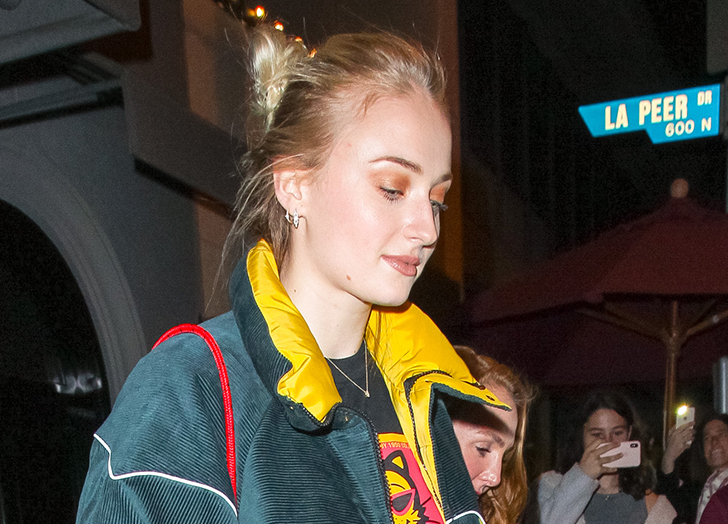 Game of Thrones actress Sophie Turner (and her new sister-in-law Priyanka Chopra) was spotted wearing the burnt orange makeup on her lids recently, and we’re fully committed to donning the dramatic shade for our next date night. OK, so she just released her seventh (!) studio album, so she’s not “new” to the music scene by any means. 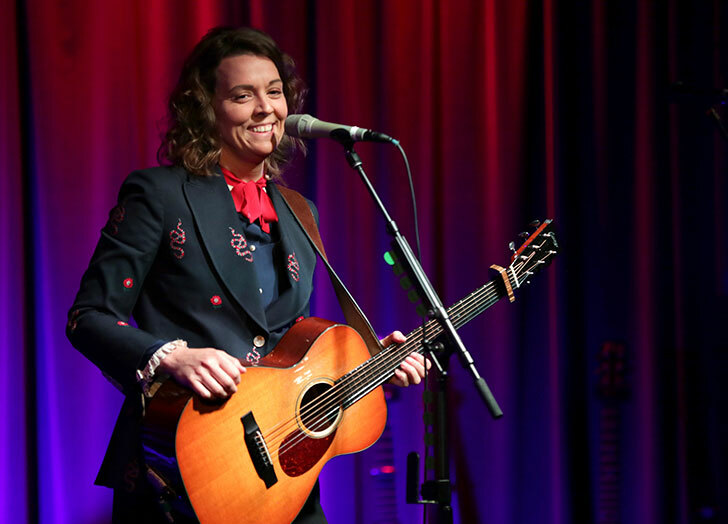 But you may be hearing Brandi Carlile’s name a lot more now. She’s the most-nominated female artist for this year’s Grammy Awards (February 10, 2019), right behind Drake and Kendrick Lamar; Obama included two of her tracks on his famous “favorite songs” playlists; and she’s hosting a super-buzzy all-female music festival called Girls Just Wanna Weekend. From the streets of Paris to the halls of Kensington (and the inner workings of Justin Bieber’s brain? ), not-so-boring beige is going strong for the shortest month of the year. Meghan Markle just gave a royal decree on all-over beige (as did J.Lo) so break out the khakis, y’all. One small step for the environment, one giant leap for our medicine cabinet: The recent (terrifying) reports about global warming have us wanting to make big changes when it comes to our impact on the planet, but there’s no harm in starting small. 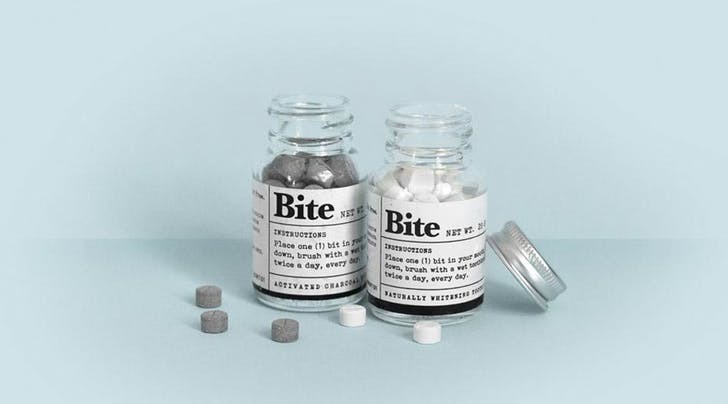 From plastic-free toothpaste “pills” to refillable chapstick tubes, we’re starting to make a conscious effort to go green above and beyond the weekly recycling bin. The proliferation of meditation apps and ASMR videos has finally spilled over into podcasts. Similar to “Slow Lit,” Slow Radio, a brand-new podcast from BBC Radio 3, calls itself the “antidote to a frenzied world.” (We’ll take all 31 episodes, please.) 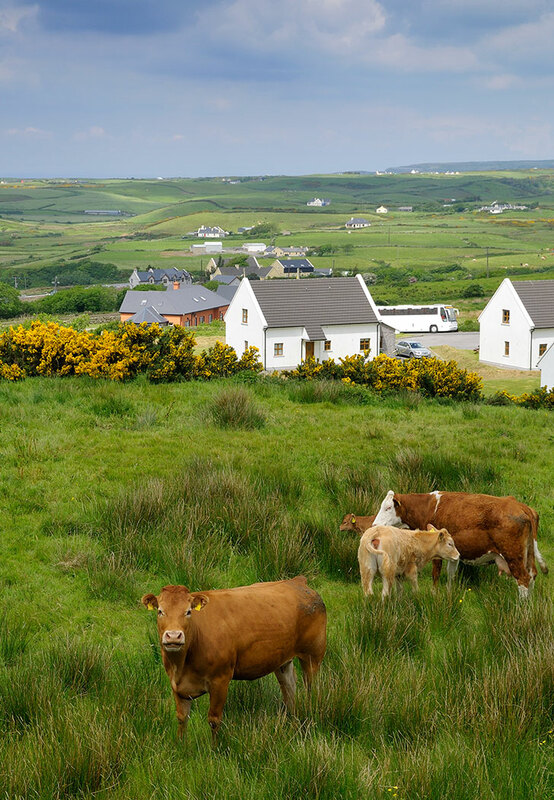 In chunks of 15 to 30 minutes, you can listen to the muted, unadulterated sounds of the Kalahari Desert, take in the tones of an orchard in the Cotswolds, hear birdsong and children in a Swedish forest or absorb the melody on an ancient Irish cattle blessing on the Burren. So sit back, relax and breathe: This is a welcome reprieve from the Dirty John nightmares, to be sure.